Welcome to Hermanus and the beautiful Cape Whale Coast! If you need to get around, find out about a certain service or simply want to know more about our beautiful Whale Coast grab one of our guides and take a journey! Our Free Travel Guide for Hermanus and our Free Whale Guide for Hermanus can be downloaded below! 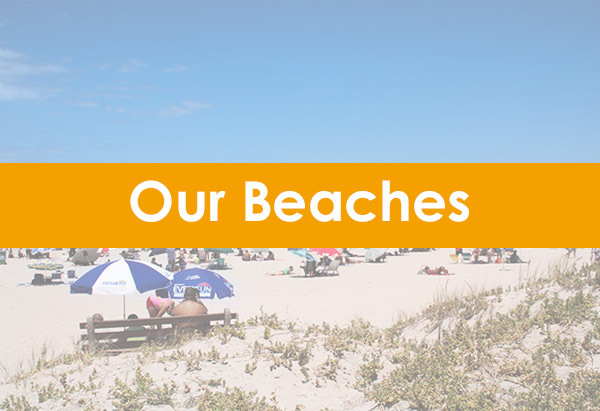 The Hermanus Town Guide gives you some great information about the area and provides some important phone numbers for you in case of emergencies or if you need to find out more about Hermanus. The map that's included also gives you some great places to visit, highlighting the most popular areas around town. 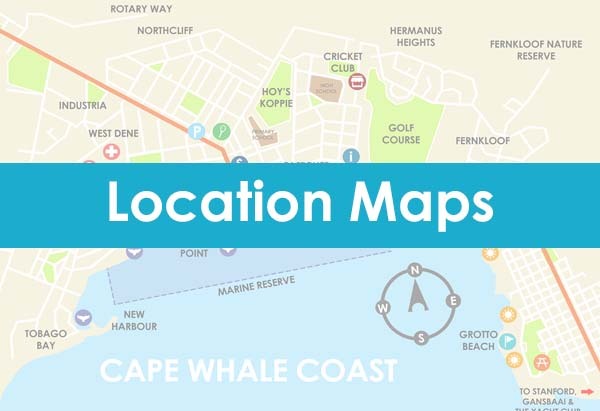 The Hermanus Whale Guide can be used to help you find the sometimes elusive Southern Right Whales during whale season. The locations are easily accessible via the Cliff Path and/or all main roads, making it a great full day activity. 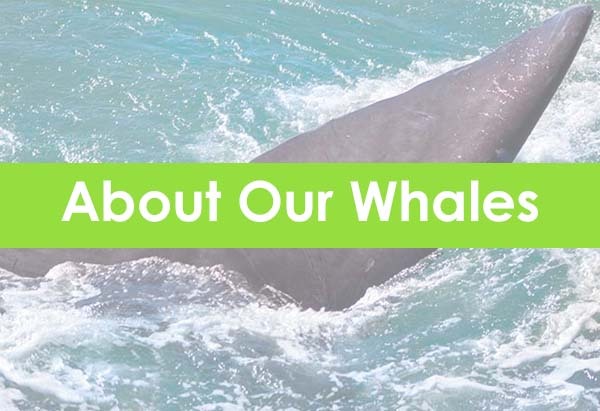 We've also included some fun facts about the whales and how to spot them out at sea. If you're still not sure about something or if you need further guidance then please feel free to contact us or the Tourism Bureau.